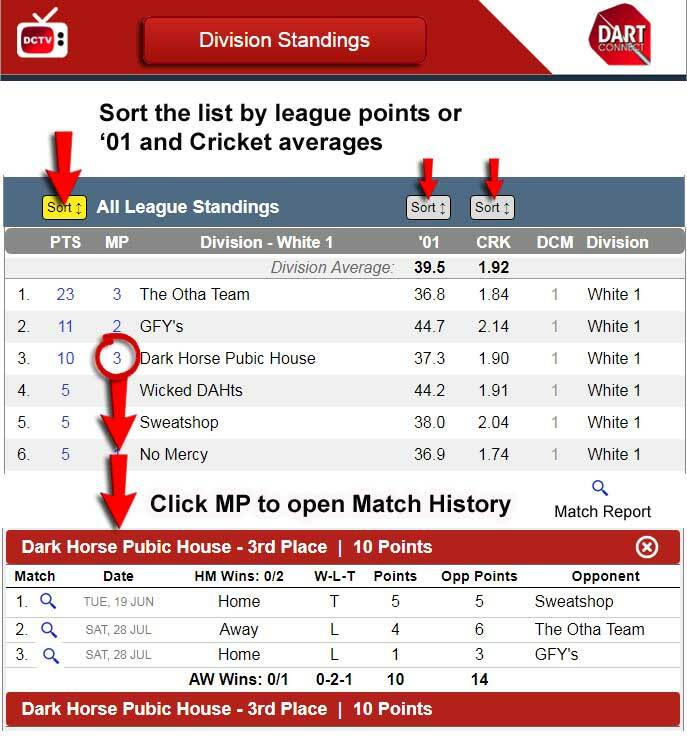 News about DartConnect league services for players and administrators, including news, tips & tricks, tutorials, etc. 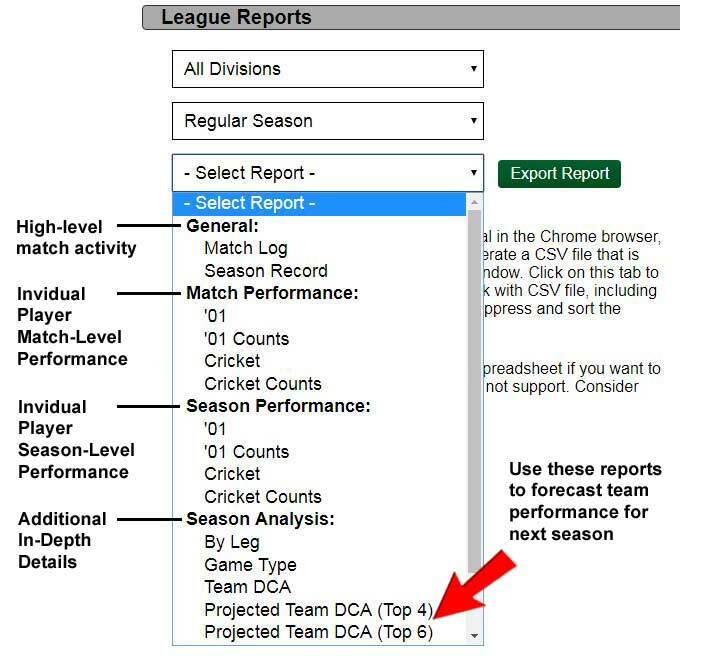 Use the Google Chrome web browser and go to your league portal’s “Reports” section. Click green button “Export Report”. The file will appear at the bottom of your browser window when finished downloading or may open automatically in your spreadsheet software. When saving the file to your computer, rename the file and add “.xls” or “.csv” to the end of the file name. You should now be able to open the file with any standard spreadsheet software such as Microsoft Excel or Google Sheets.